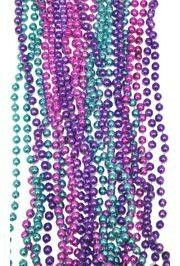 This blue sports beads is a Mardi Gras long bead at 38in. 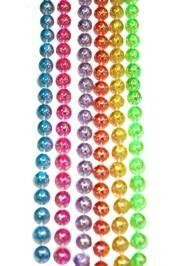 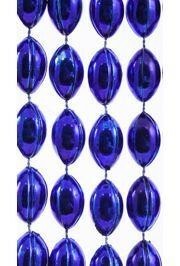 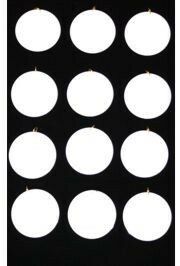 Only customers who&apos;ve bought 18mm 38in Blue Football Beads are allowed to review this product. 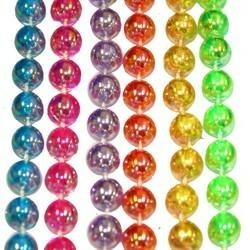 |< << >> >| Displaying 1 to 0 of 0 Reviews. 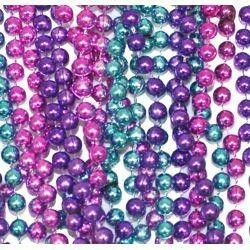 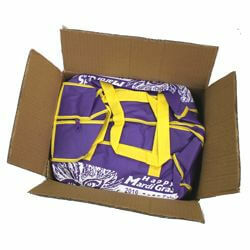 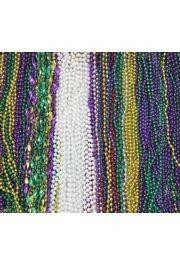 This sports beads is a Mardi Gras long bead at 38in. 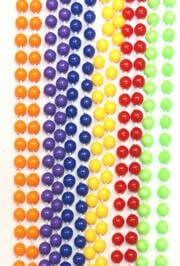 The beads are actually tiny footballs that each measure 11mm x 18mm. 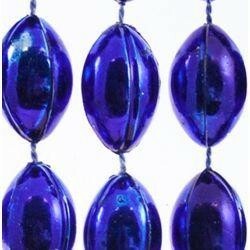 This set of Metallic Blue Football Beads has no lacing details.